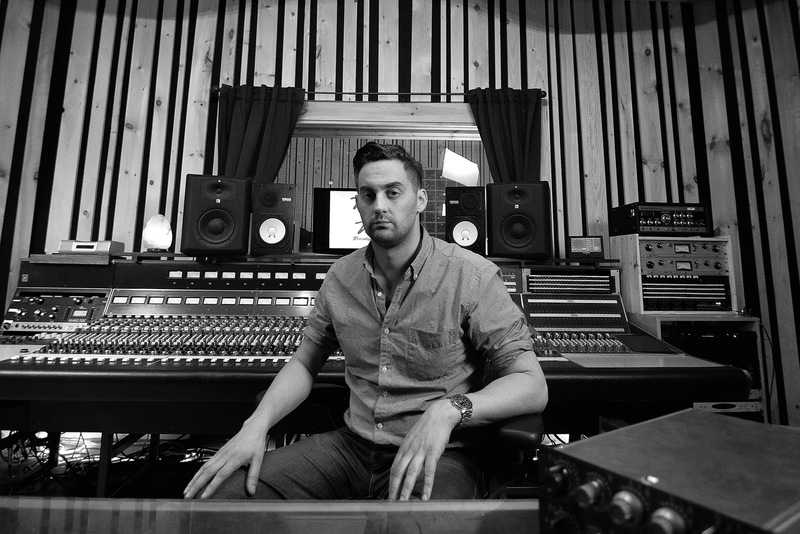 Anthony “Rocky” Gallo is a vastly experienced producer/recording engineer based in NYC. Rocky has worked with artists such as John Legend, Common, Norah Jones, Gavin DeGraw, Cat Power, Yeasayer, Mos Def, Carly Simon, Jon Bon Jovi, Perry Farrell, Warren Haynes, Travis Barker, Robert Randolph, Jim Jones, KRS1 and Talib Kweli just to name a few. As the former Chief Engineer at The Cutting Room studios for years, Rocky has worked on platinum award-winning and many Grammy-nominated projects. He has worked closely with notorious producers including Steve Lillywhite, Eddie Kramer, Will.I.AM, Track Masters, and Jimmy Douglas. Rocky is constantly producing artists himself and is always excited to work in all music genres. In the last few years Rocky has opened his own studio Virtue And Vice Studios located in Brooklyn, New York. Featuring a Vintage 8026 Neve Console loaded with 1084’s. He’s put together a variety of great instruments and high end analog equipment into one place with rates the indie artist can afford. When he is not freelancing at other studios it is his primary home. Listen to some samples and come make great great sounding music! Click HERE to contact Rocky for bookings and rates. Invalid rotator ID specified (path erc_15_1342579585 doesn't exist). Unable to display rotator.